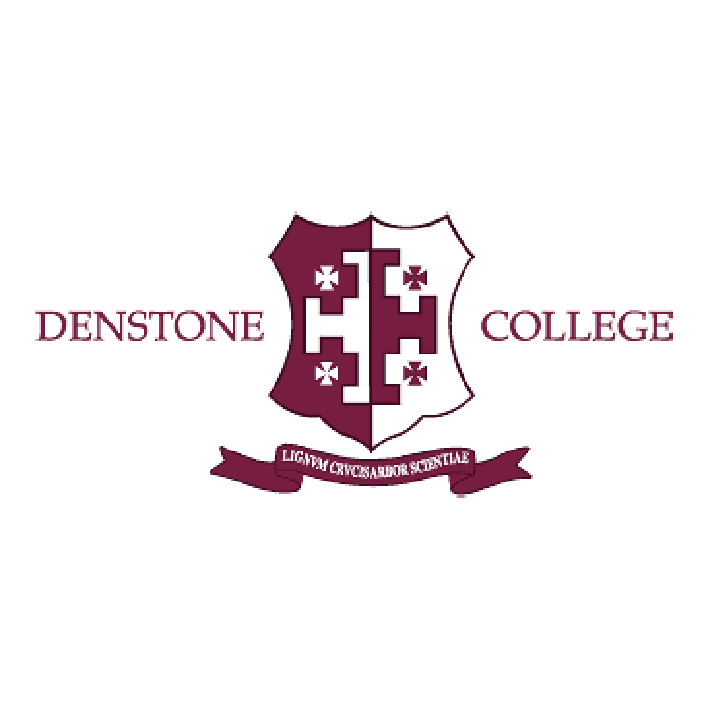 The Denstone College site is set in over 100 acres of splendid countryside, yet is well served by rail, road and air. Central to the College’s philosophy are confidence, achievement and happiness, and pupils are encouraged to set themselves ambitious targets and fulfil their potential. Denstonians emerge with a degree of self-esteem and confidence which is attainable after years of academic and extracurricular challenge and opportunity. 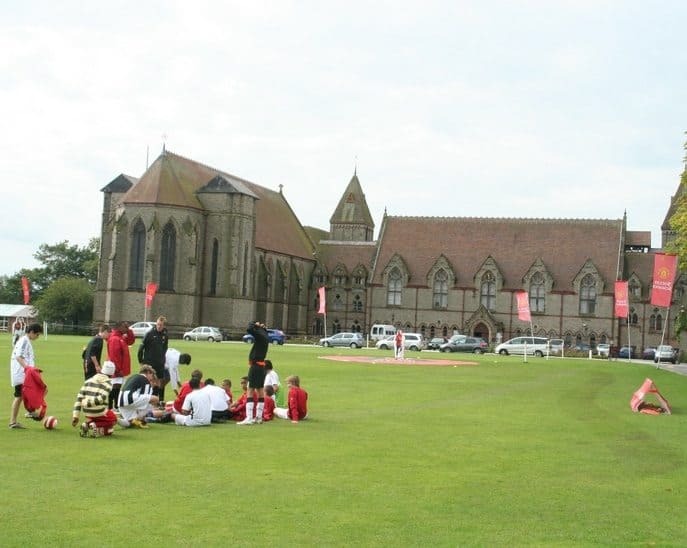 Education at Denstone College is rounded in the true sense of the word. A £10m development programme, which has helped to create a new Music School and additional classrooms, has helped the College deepen its appeal and success over the last five years. The Adamson’s sports complex was unveiled in June 2012, while in September 2013 a beautiful library opened. A large sports hall allows for a wide range of minority and unusual sports. Classrooms, day and boarding accommodation, and IT and language teaching facilities are undergoing constant improvement and refurbishments. Recently, £750,000 of works to the kitchens and servery have been completed. The ‘three-school structure’, whilst relatively rare in traditional independent schools, allows three different age groups to live, socialise and work in their own separate spaces. The idea is based on the fact that 18-year-olds those under 13 have wholly different needs. The structure complements the traditional house system, which does not lose any of its appeal and best features. House spirit and competition are still very strong in sport, drama and music. With very favourable pupil/teacher ratios and skilled teachers, excellent academic achievement is made entirely possible. Pupils are given support and opportunity to realise their full potential. Frequent trips are a feature of the College’s calendar, and an enviable record in the Duke of Edinburgh’s Award Scheme as well as a busy programme of more than 40 activities ensures that Denstonians are constantly active. The College has an outstanding sporting pedigree, with multiple county champions and national finalists. A modern sports hall, two all-weather AstroTurf pitches, a swimming pool, squash, netball and tennis courts, as well as an English Golf Union (EGU)-affiliated golf course all give budding sportsmen and women the best opportunities to work towards reaching the top.